The ARES Sled gives you MAXIMAL versatility, durability, portability, and RESULTS! 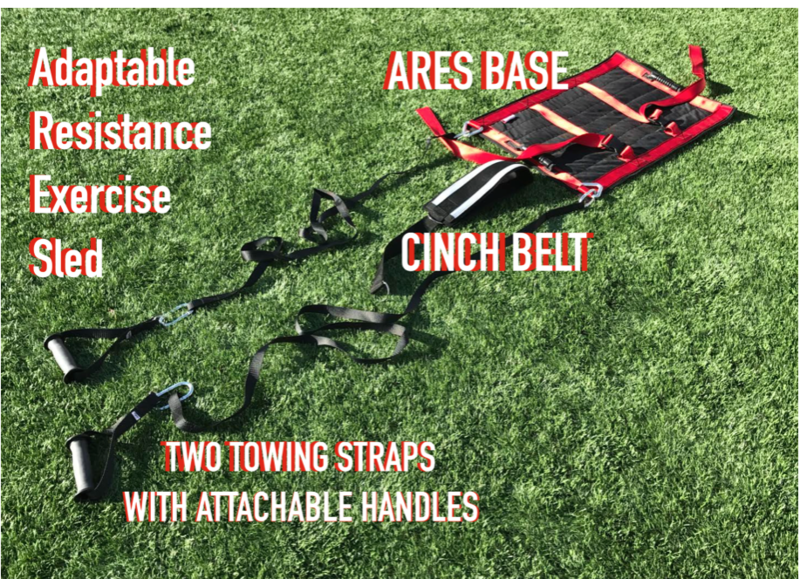 That means the release of our NEW ARES (Adaptable Resistance Exercise Sled). This sled allows for you to train anywhere, anytime! 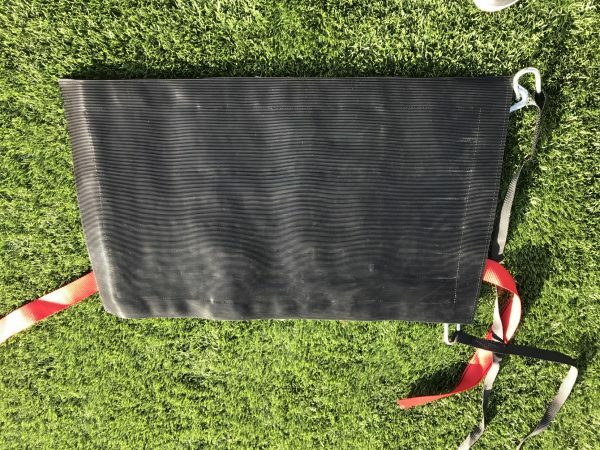 An Ultimate Sandbag, kettlebell, or weight plates can instantly transform anywhere into your ultimate gym! 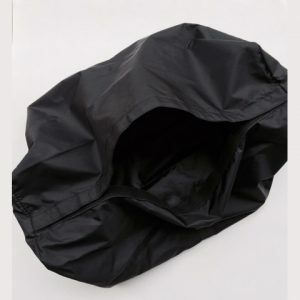 Best part is you can roll it up and take it wherever you go. 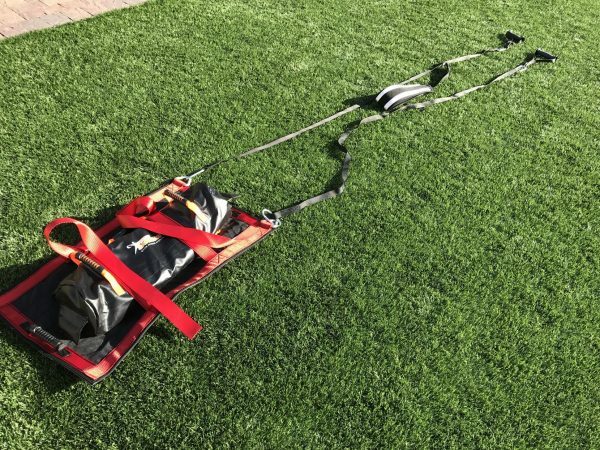 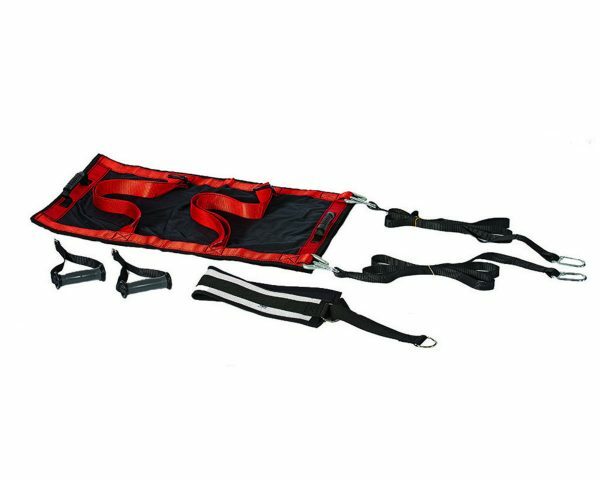 The ARES (adaptable resistance exercise sled) is designed to be the perfect assistance to your DVRT Ultimate Sandbag Training. The specially engineered sled is designed to follow the versatility, challenge, portability, and sophistication of our DVRT system. 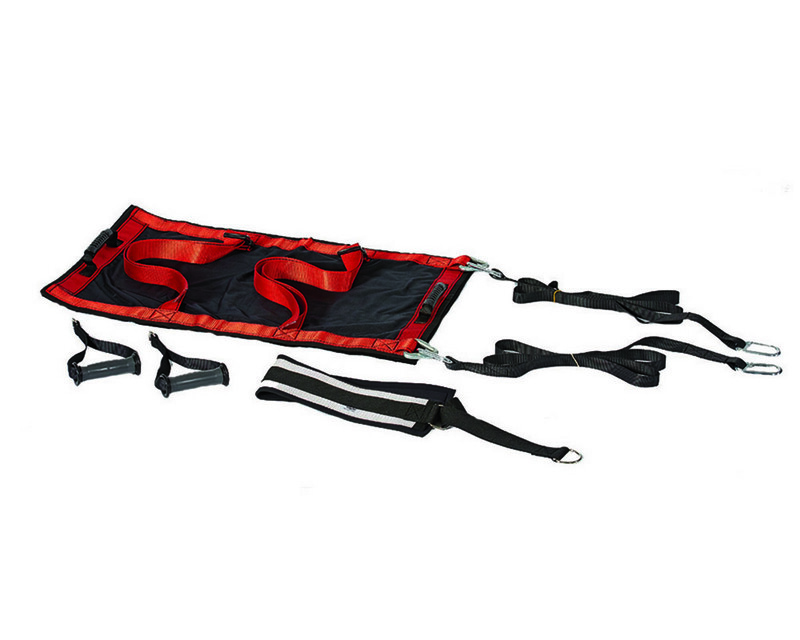 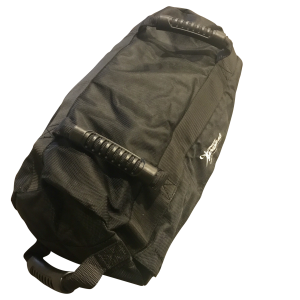 It is designed to hold your Ultimate Sandbag, kettlebells, and weight plates. 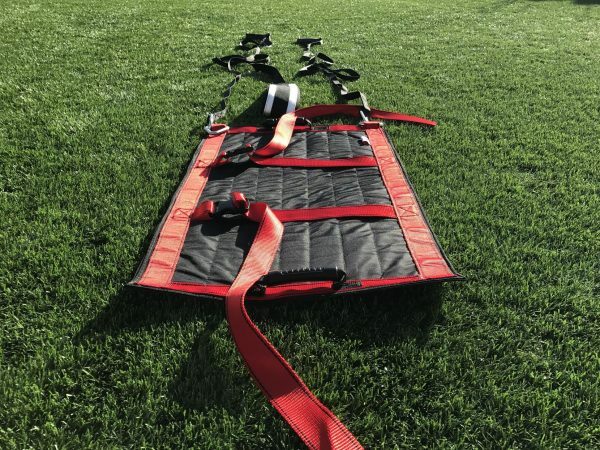 The perfect solution for indoor training (turf, carpet, rubber floors, and more!) 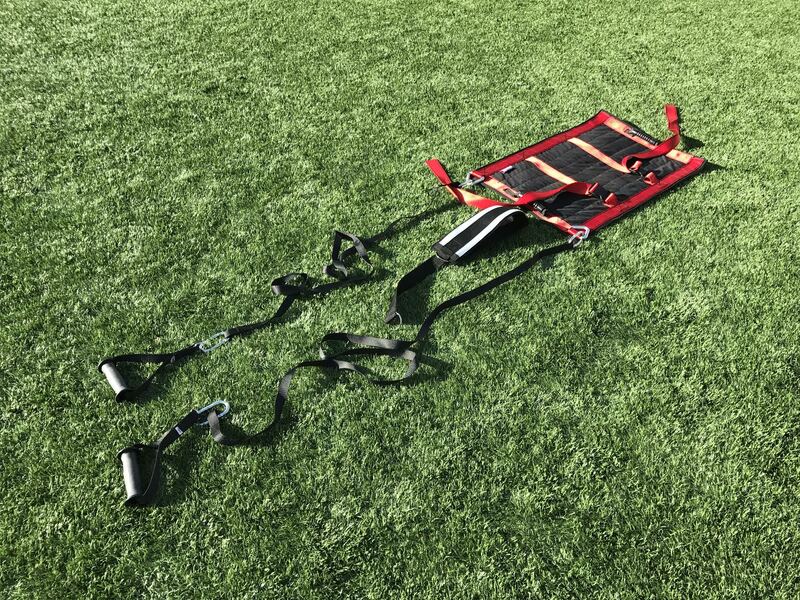 along with durability for parks and outdoor fields (sorry, no asphalt!). 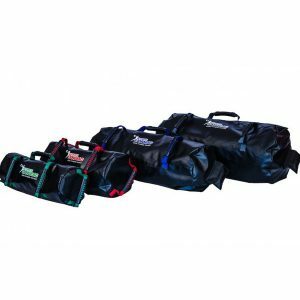 Easy to set-up and literally hundreds of options. Best of all, due to our design it won’t require you to bring a whole gym to add a whole new level of challenge to your workouts. You will find a little weight goes a long ways and with this new innovation, even the weight you are dragging can become your workout easily and seamless.